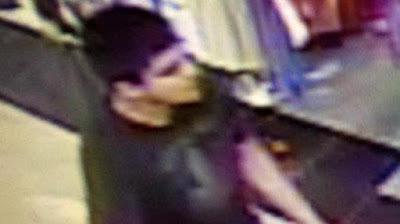 BURLINGTON, Wash. -- Police searched Saturday for a gunman authorities said opened fire in the makeup department of a Macy’s store at a mall north of Seattle, killing five people before fleeing toward an interstate on foot. People fled, customers hid in dressing rooms and employees locked the doors of nearby stores after gunshots rang out just after 7 p.m. Friday at the Cascade Mall. A helicopter, search teams and K-9 units scoured the area for a rifle-carrying man. Francis said police were seeking a Hispanic man wearing black and armed with a “hunting-type” rifle last seen walking toward Interstate 5.